Jambo, warmest greetings from Chem Chem. Today, we started our drive at first light in search for our resident pride of lions and handsome leopards. To begin a new day with our wildlife and nature is a special experience and stopping in the bush for a cup of locally blended coffee is always a highlight! At Chem Chem, we encourage you to slow down, stop the chase and enjoy the journey. Beauty is found in gently wandering elephants, blossoming trees, grazing herds, engagement between the birds and taking time to enjoy the life around you within this magical place. 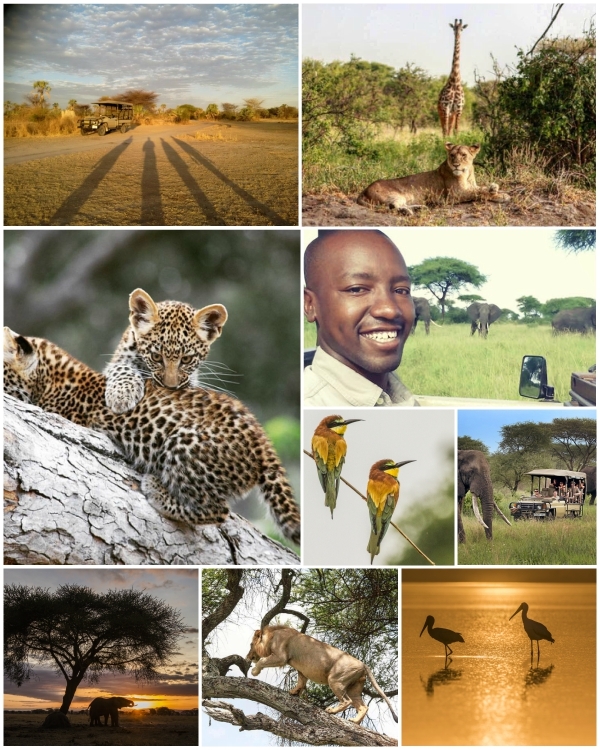 I look forward to welcoming our new, and returning guests to explore slow safari with them.